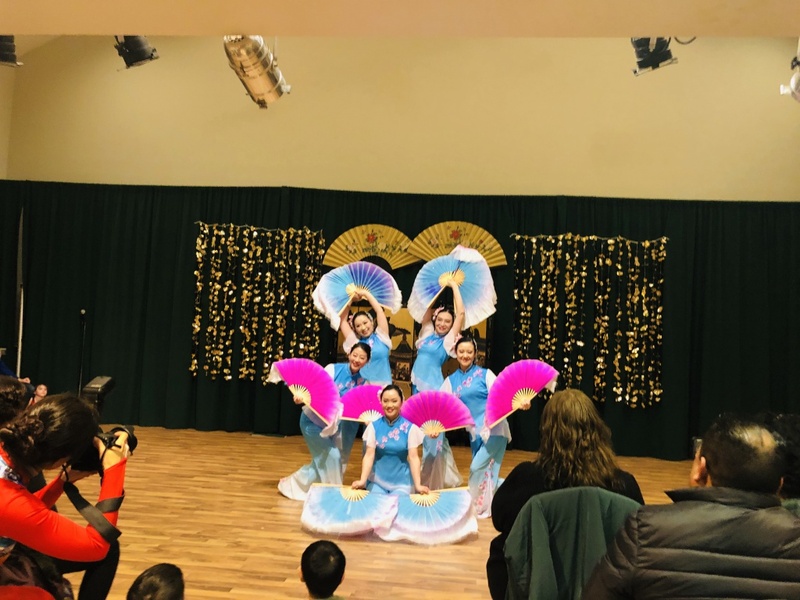 The Ward Melville Heritage Organization’s Educational and Cultural Center rang in 2019 – the Year of the Pig with a presentation celebrating the culture of China. 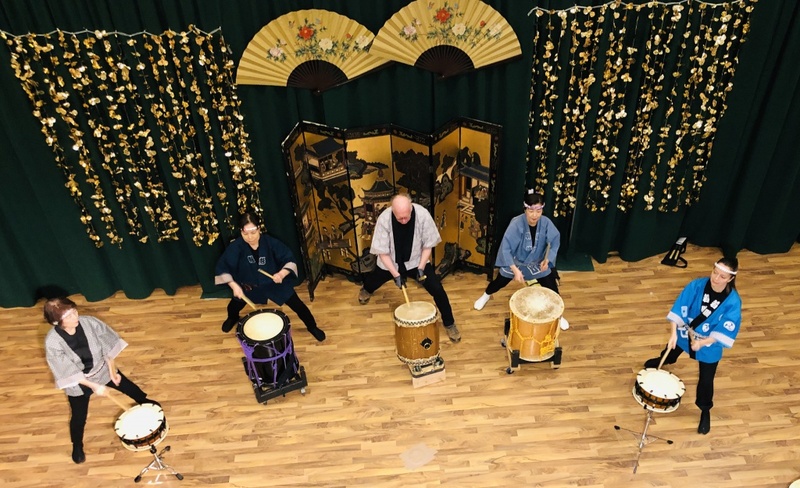 Performers from Authentic Shaolin Kung Fu, Long Island Chinese Dance Group and Manhattan Taiko dazzled the audience with traditional Chinese performances. 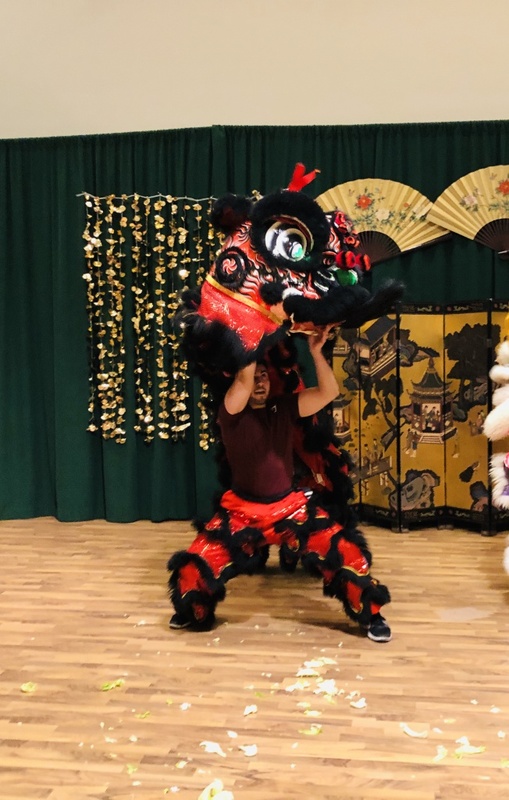 Authentic Shaolin Kung Fu perform the Lion Dance. Long Island Chinese Dance Group perform a folk dance.